When I am feeling down and need something to cheer me up, sometimes I wish I could be at one fo the Disney Parks. 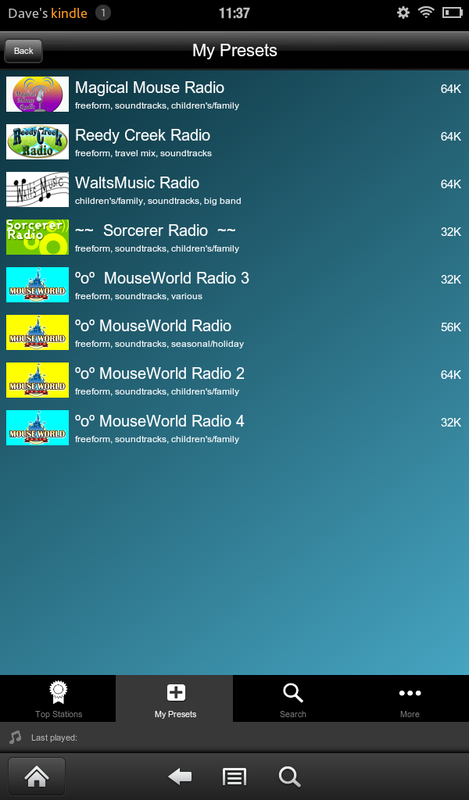 As a consolation, I can instead listen to Disney music from the Disney Parks. 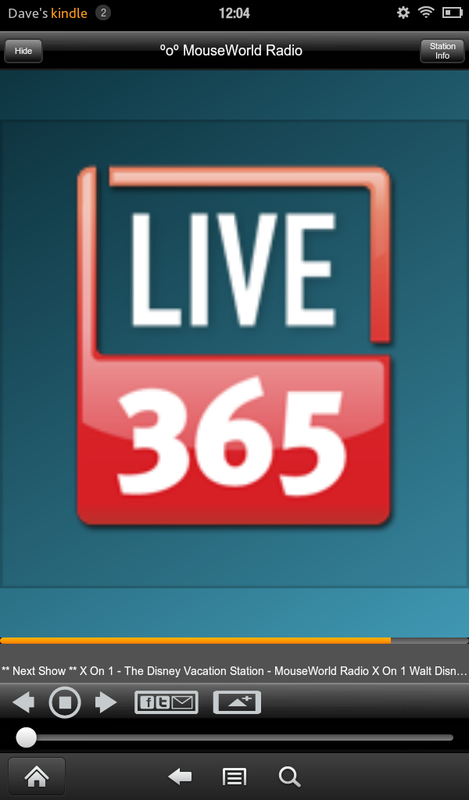 There are several different radio stations hosted on Live365, that play only Disney soundtracks and Disney Parks music. 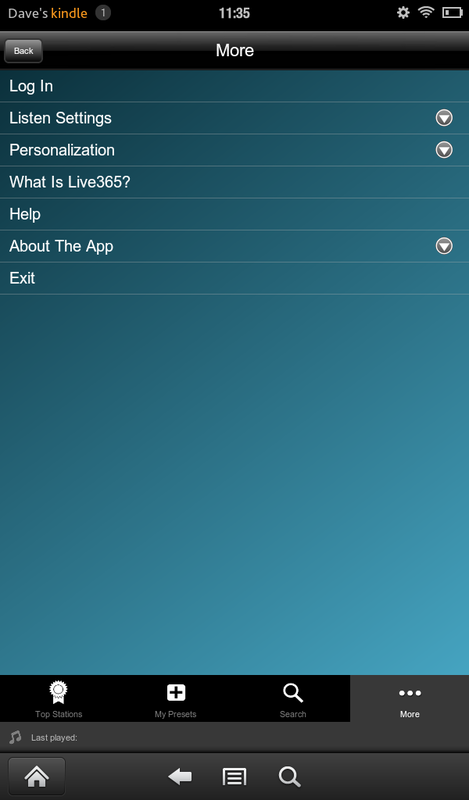 Thankfully, Live365 has released an app for the Kindle Fire. 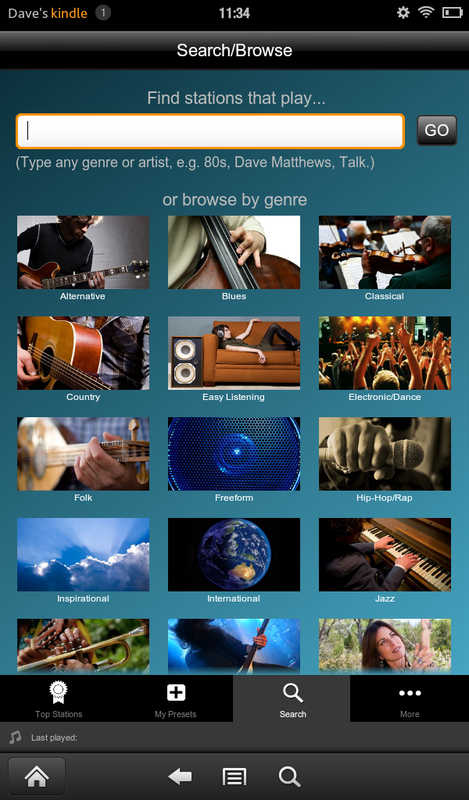 Launching the app takes you to the Search and Genre selection. 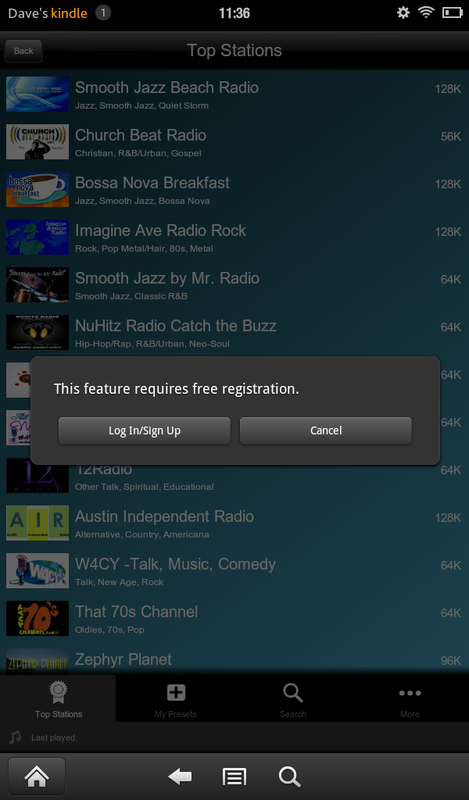 If you go to the More menu item, you can login or change general settings. 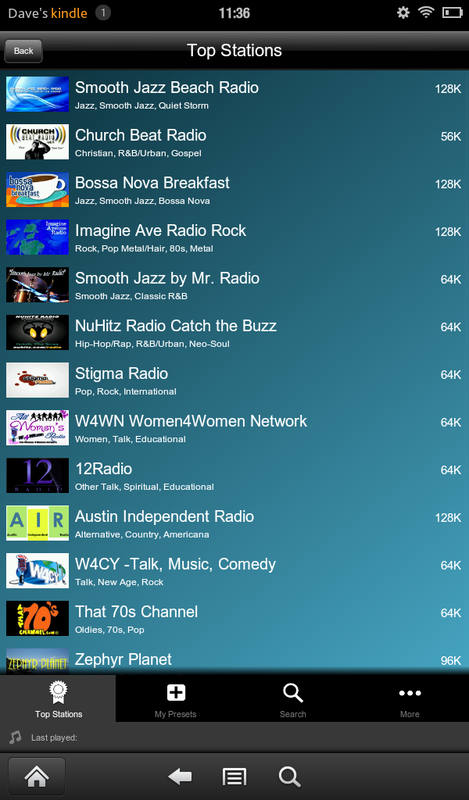 The Top Stations menu has an expected selection of popular stations that are available. The final menu item available is the My Presets selection. 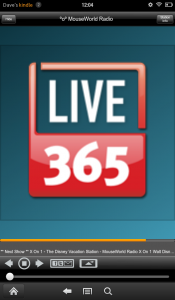 You will want to login to your Live365 account if you already have one, or sign-up for a new account. 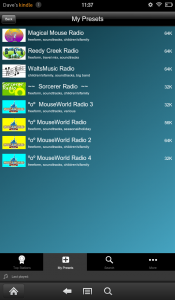 Here we can see that I’ve logged in and it is display several Disney themed stations that I enjoy. 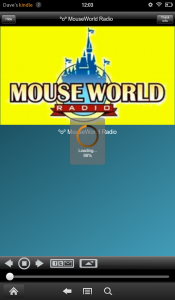 Some of my favorite stations are the ones done by Mouse World Radio. 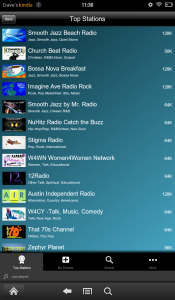 Selecting one of the stations starts the stream buffering. 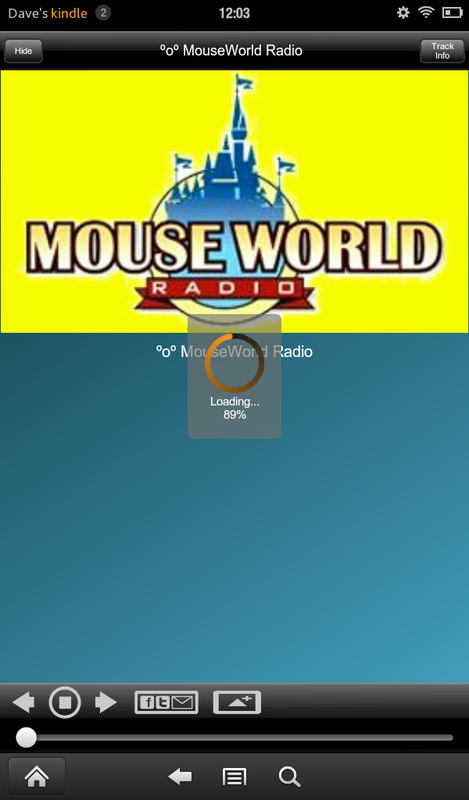 You’ll notice the usual controls for an audio player, as well as info regarding the current track being played. 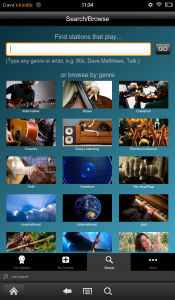 The app is not terribly complicated, and has a very usable interface. 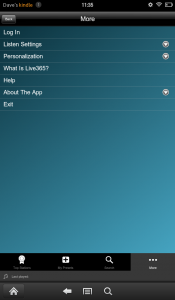 I’ve always enjoyed the Live365 service, and this is no exception. 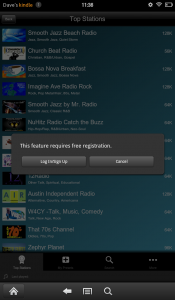 They have done a great job of making sure their apps work well on many platforms. It feels as if the proportions could be slightly improved for the Kindle Fire, but otherwise this is a great app for your Kindle Fire.